The chamber is currently following the TPM model through the Hanover Apprenticeship Program. Looking forward, the chamber has identified opportunities to extend the TPM model to other occupations and industries within the workforce development program. For more information on TPM, click here. 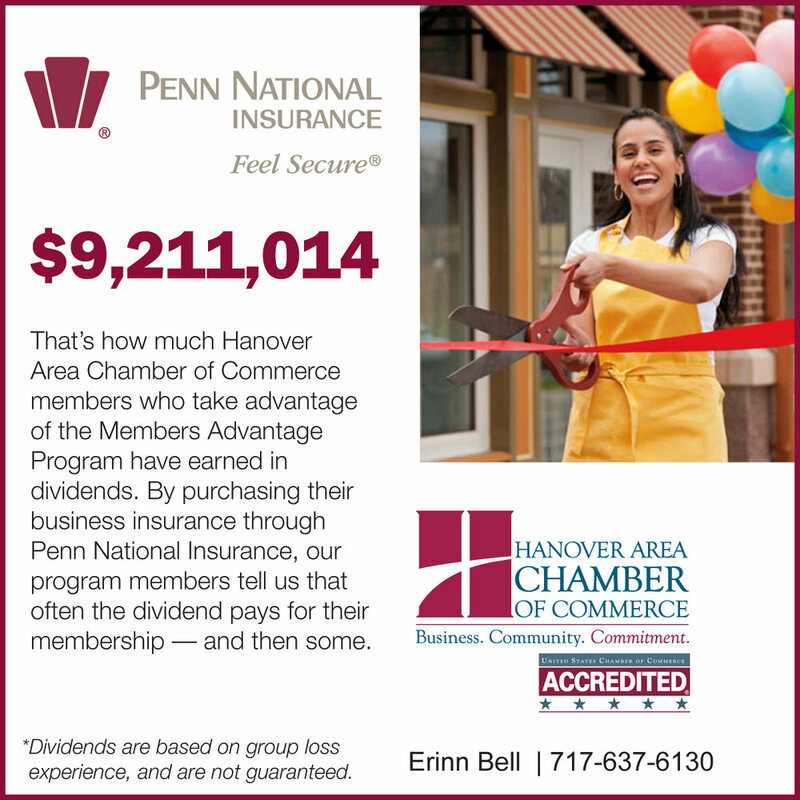 For more information on the Hanover Apprenticeship Program, click here.